You thought King’s Cross had changed? We ain’t seen nothing yet. Harts Group (Quo Vadis, Barrafina and El Pastor) will add a bevy of new additions to north London this October, and it’s all taking place at Coal Drops Yard. Housed in a former Victorian coal store, the warehouses will be home to a brand new Barrafina (with a 60-seater-terrace – perfect for a last-minute aperitif before a train out of the city), Casa Pastor (a big sister to El Pastor, again, with a sizeable terrace – this one seats 80 people), Plaza Pastor (think Mexican rotisserie chicken, tacos, torts and tequila) and new wine bar, The Drop. 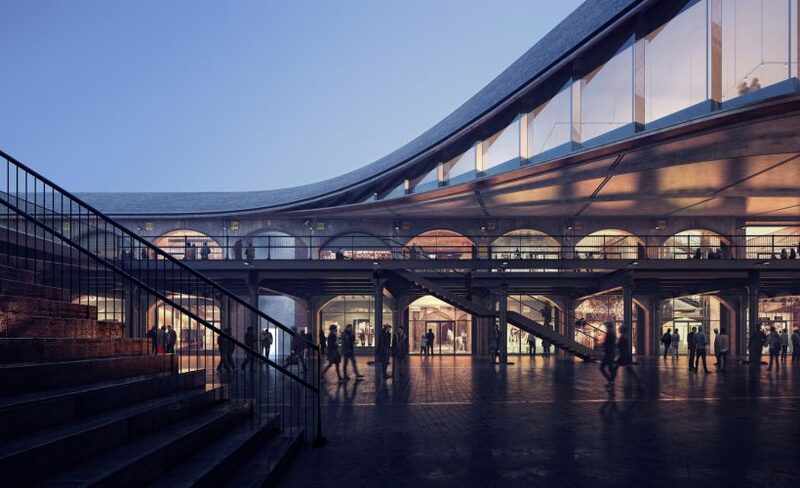 All four sites will open in time for the launch of the new retail area in autumn 2018, incorporating the grand, industrial scale viaducts and cobbled streets of King’s Cross, with a new canal-side shopping and dining spot. Granary Square was just the beginning – expect a lot of missed trains with these new distractions.